1. It’s essential to their safety. According to the National Safe Kids Campaign, drowning is the second leading cause of unintentional injury-related death to children ages one through 14. It is absolutely crucial that all kids know how to swim at a young age. There is water all around us, even if it’s as small as a bathtub. 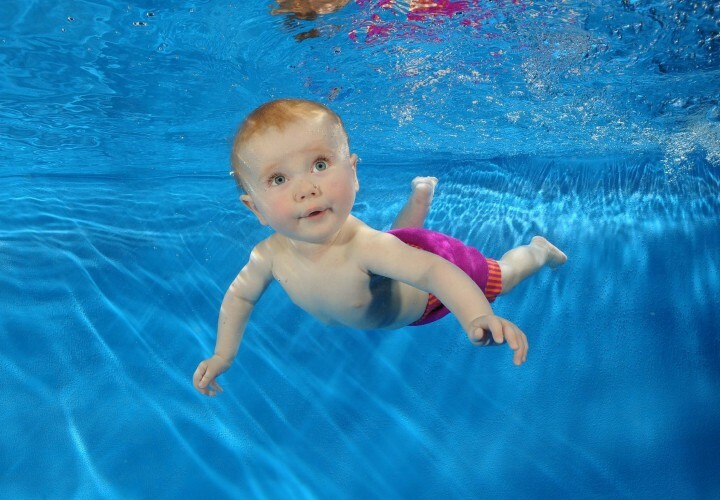 Making sure that your child is comfortable in and around water is essential to their safety. I’ve been swimming since I was three years old, and almost all of my teammates began just as early. Even if your child isn’t interested in competitive swimming, ensuring your child knows how to swim should be done as early as possible. Their interest in the actual sport is just an added benefit! 2. It’s a low-impact sport. Swimming is obviously low-impact, as it’s performed in water. According to Bucknell University, the body is 90 percent buoyant when in the water up to your neck, so you’re not hitting the ground with the weight you carry on land. Swimming is the ideal sport for the well being of one’s body in the long-run. Yes, anything in excess can cause your body to break down, so swimming injuries are common. But if you get a shoulder injury, you may still kick during practice to stay in shape. This isn’t so easy in other sports, where you often have to stop the sport all together because of the impact. In swimming, you can often just rest the injured part of your body, and still use the healthy part of you in the pool. The most common swimming injuries are from overuse, showing that swimming is a generally very easy on one’s body as opposed to a critical injury such as a sprain or break from running or jumping. Note: The lack of serious injuries from swimming does not include dry land training, where often clumsy and uncoordinated fish out of water (also known as swimmers) are more likely to injure themselves. 3. The value of teamwork is learned along with individuality. Like any sport, the team atmosphere is the greatest aspect. College athletes admit that post-graduation, they miss their team and the hours spent together while training and traveling. In an article I previously wrote, I stated the significance of using your teammates to help you get through the hardest times, because your friends on the team endure the same hard work that you do every day. 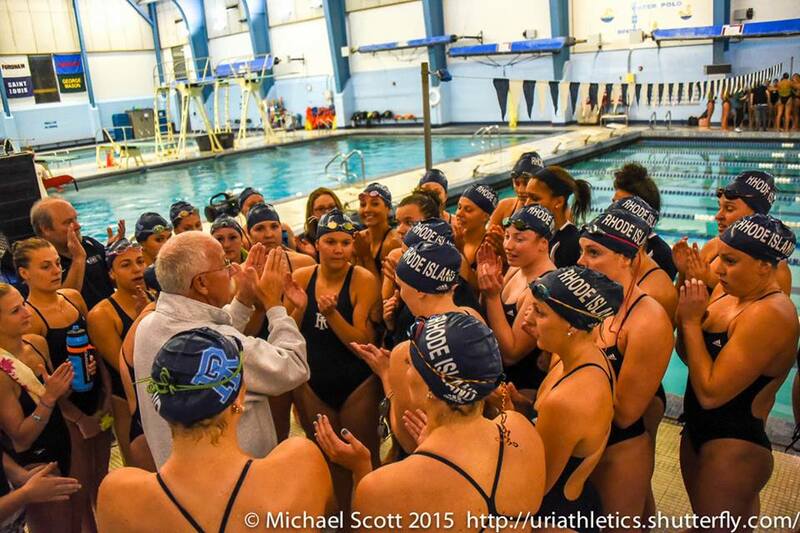 From this shared experience, swimmers learn to support their teammates, which creates a positive atmosphere. This is a skill that can be carried throug life into the workplace and beyond. But teamwork is learned in plenty of sports, why is swimming special? The great thing about swimming is that there is also an individual aspect to it. In competitive swimming, you learn self-motivation and goal setting/reaching. Swimmers have their own personal set of times for their events. At each meet, competitive swimmers try to beat their personal best times, while at the same time swimming for their team as a whole. In high school and college swimming, the primary motivation is to earn points for your team so they can win the meet. I always swam on a club team in high school instead swimming for my school. So when I reached college swimming, I realized the gravity of teamwork and support, and I was able to push myself to a new level. Swimming packages teamwork and individuality into one sport. 4. 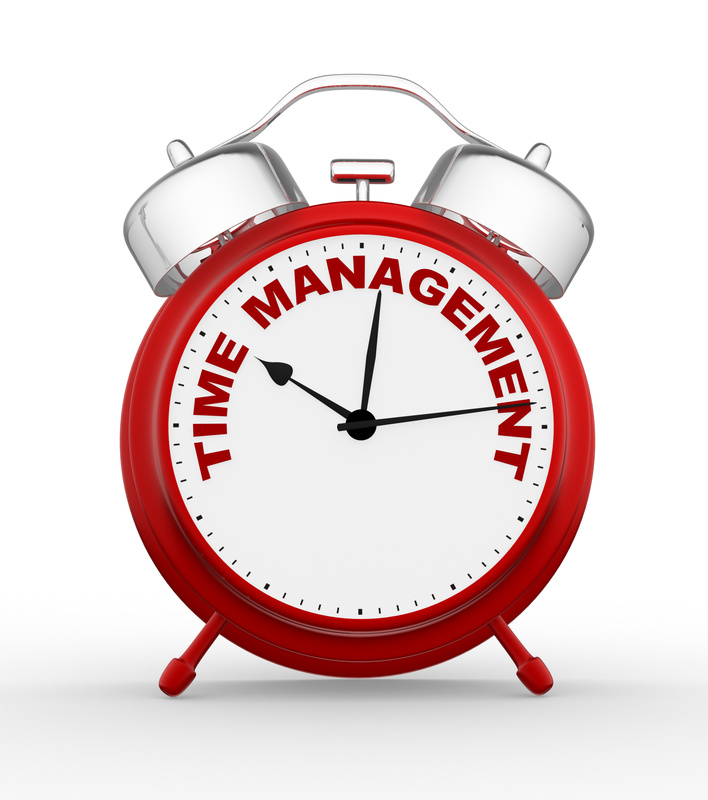 Time management is inevitably learned. 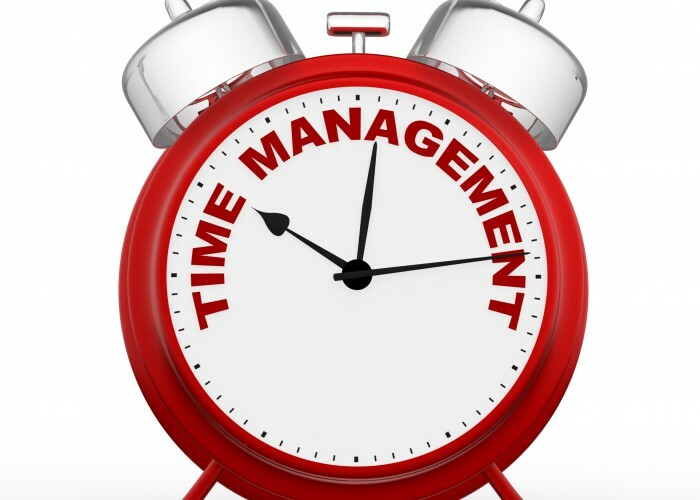 Time management has been one of the most valuable skills I’ve attained over the past 15 years of competitive swimming. I have learned how to take the little free time I have to get what needs to be completed on time. Especially in high school, when I was practicing nine times per week while studying an International Baccalaureate program, my free time was limited. I would wake up before school and swim, go straight to school, and then swim again after. On weekends, I practiced twice a day on both Saturday and Sunday. I was able to train myself physically and mentally to know when it was more important to stay up and get an assignment done versus getting the sleep I needed for my brain to work properly the next day. My work ethic was often praised by my friends and teachers, and I didn’t realize how well prepared I would be for college until my first year at the University of Rhode Island. 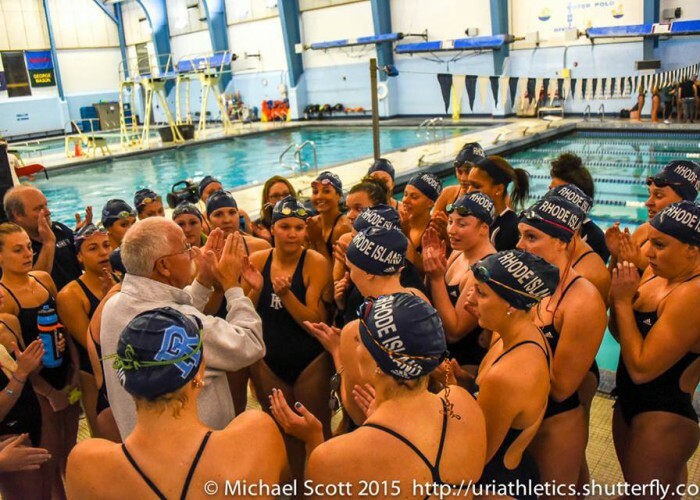 I learned time management at an early age, and this skill has carried me through my four years swimming for URI. This is a skill that swimmers will hold for the rest of their lives. Being able to divide and manage one’s time, to prioritize what needs to be done first, second, and last is an invaluable talent that is gained through competitive swimming. 5. Swimming is an incredible workout. The sport involves moving multiple muscle groups in a high-intensity, cardio workout. All four strokes involve working different muscle groups. Often times, children and adults take up swimming for weight loss. It burns calories quickly, and is easier for overweight people to pick up because it’s low-impact. According to Bucknell, swimming offers 12 to 14 percent more resistance training than life on land- offering an exceptionally challenging workout. Aside from weight loss, introducing your child to swimming early on will promote a healthy life. Once he or she learns to swim, they may hop in a pool at any point in their life to get a low-risk, high-intensity workout. According to the Centers for Disease Control and Prevention, swimming can help with chronic diseases and mental health. 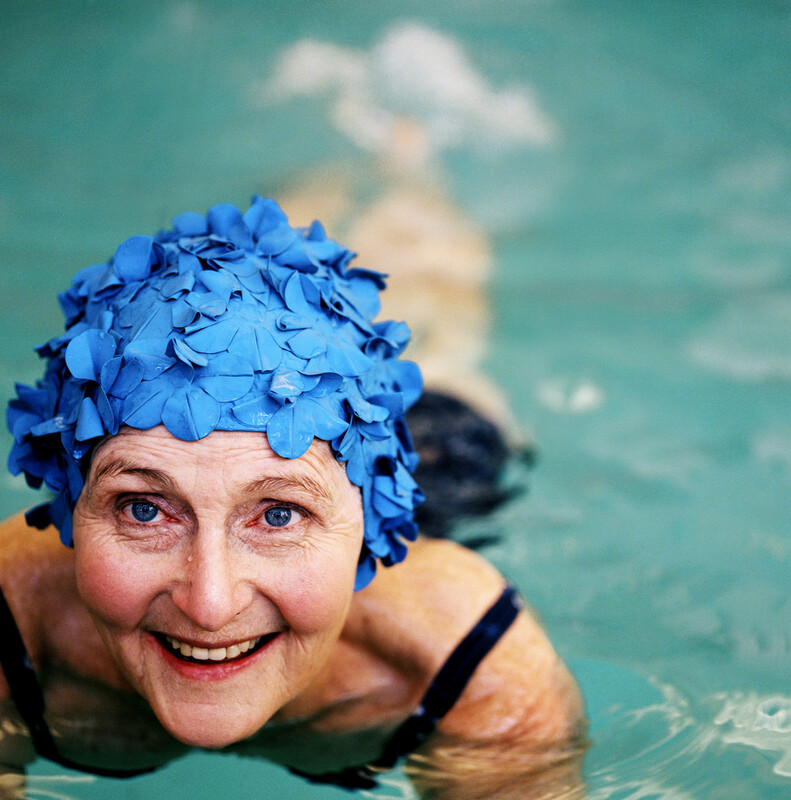 Water-based exercising like swimming improves the use of joints affected by arthritis. The CDC also states that “Parents of children with developmental disabilities find that recreational activities, such as swimming, improve family connections.” Swimming also releases endorphins, which aid in decreasing depression and improving moods. 6. You can swim for the rest of your life. If your child knows how to swim at a young age, this skill is forever with them. 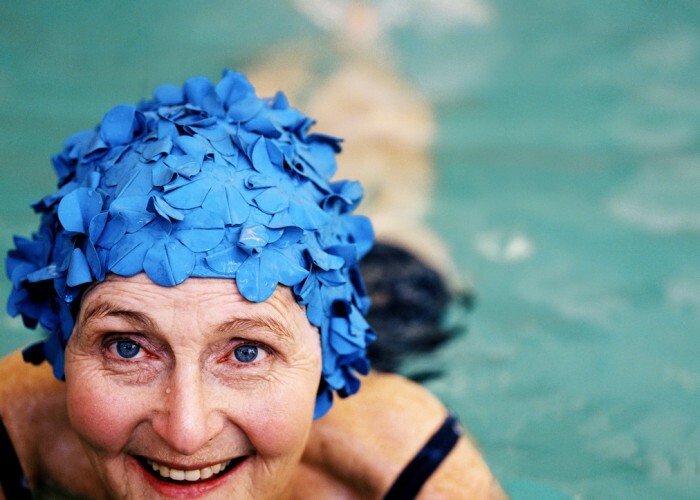 In their later years, their longevity and quality of life will be enhanced by swimming. The CDC says that water exercising helps to decrease disability and aids in the quality of life in older adults. Since swimming is a low-impact sport, this makes it a safe option for older adults, rather than risking a fall while biking or running. Swimming feels good on joints and boosts one’s mood at the same time. It’s essential that every child learn to swim, especially to be water-safe. But there are so many levels of swimming and benefits that come along the way. Introduce your child to swimming early on so that they have the skill for their whole life. This can help improve their overall physical and mental health. Hopefully, they will fall in love with the sport and lap it up for years. Information Sourced from https://www.swimmingworldmagazine.com Take a look at their Site for more great info.